The shop will be open from 10h – 12h on Easter Sunday morning. We wish a happy Easter to all our readers. Come and find yourself some bargains in our shop. We welcome Rebecca Nicholson, Lynn Butler, Susan Tyson, Elise Kennedy, Sally Dagley, Melinda Aldous, Jan Martin and Graham Hartridge to our Association. We would also welcome some more men particularly to help with events. If you would like to receive Charles Miskin’s “what’s on” emails about forthcoming Bon Coeur and other local events send an email to the address at the bottom of this page. There is a 2 page article about Bon Coeur in the March – May issue of the “Quercy and Perigord Local”. Copies are available in the shop and can be read online at https://localmagazinesfrance.com/ see pages 48/49. You’ll find our shop hours at the bottom of the page. Information about the shop’s location and how to make donations is here. 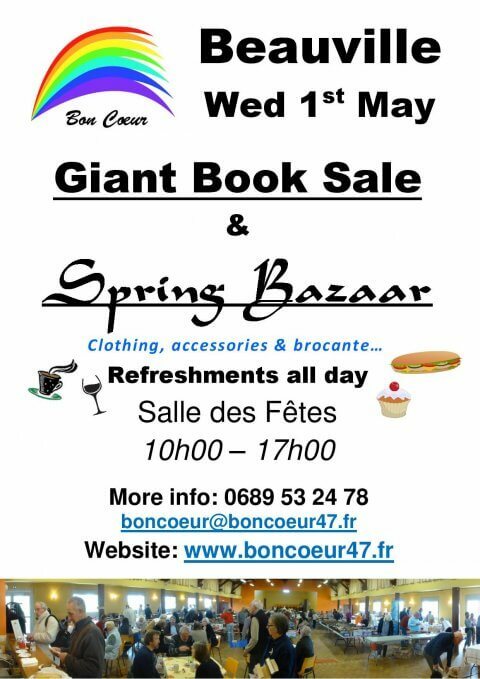 1/5 Giant Book sale and Spring Bazaar in the salle des fêtes. 24/5 at 20h30 “Those were the days” musical comedy in the Beauville salle des fêtes. See Quercy and Périgord Local March to May p6. Bon Coeur will be running a bar. You can book tickets here. 26/5 & 2/6 Open Garden. St-Amans-du-Pech. 14/7 Grande Franco Britannique Concours de Pétanque. 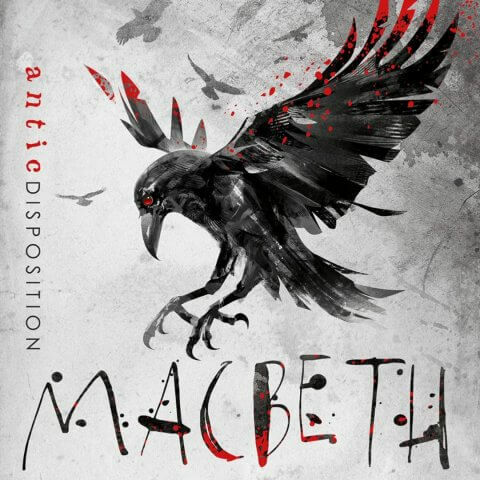 1/8 Antic Disposition will present Shakespeare’s tragedy Macbeth. 11/8 Brocante. Bon Coeur will have a stand. 16 & 17/11 Grand Bazaar in the salle des fêtes. Full details about each event will be posted on the blog a few weeks before the event. You will find news of other events here. 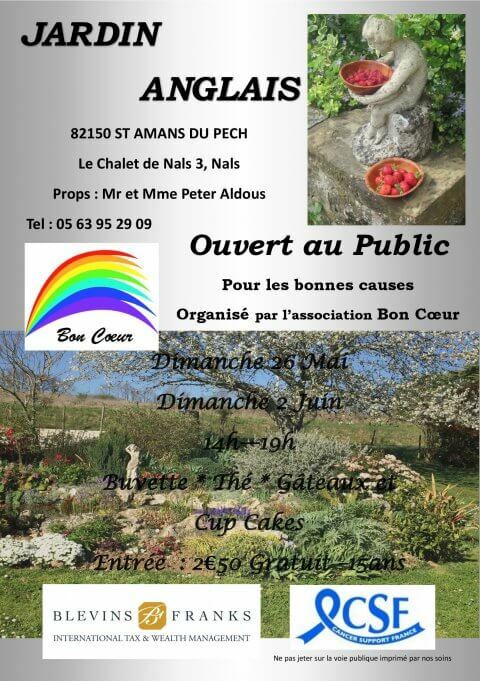 Bon Coeur is a not-for-profit Association under French law that raises funds for deserving organisations providing services to humans or animals. 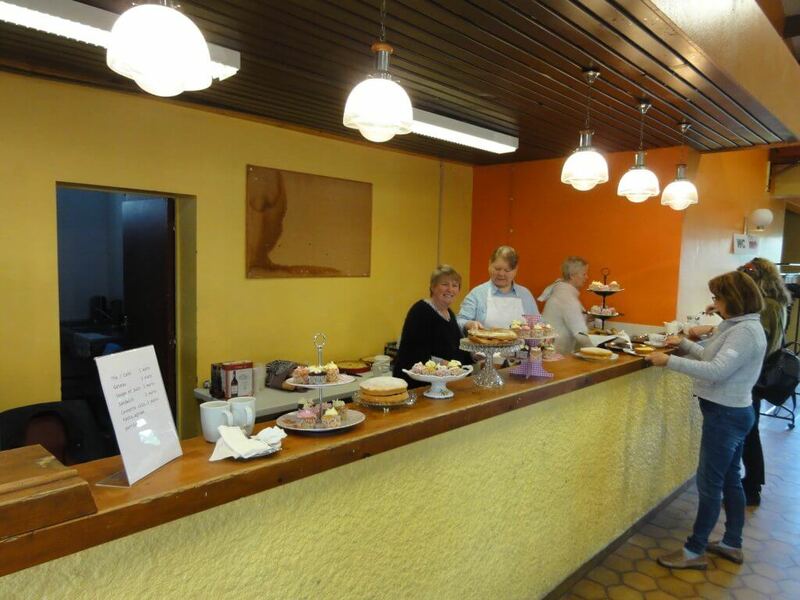 The funds come from donations, purchases at our boutique in Beauville and from events in and around the Beauville area. Over the five years to February 2019 we distributed 60321€ to good causes. 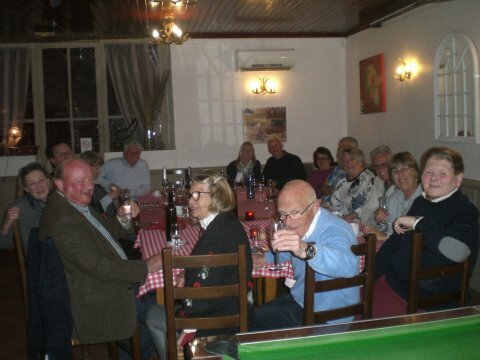 We’re an active Association, running a charity shop in Beauville, participating in and organising fund-raising events, selling a small range of Bon Coeur merchandise and facilitating local cat welfare through a fund for neutering. You can find out more about us and what we do here. On this website you can learn all about our activities. We’re always looking for volunteers to join us. You’ll make a contribution to the community and hopefully have fun. Find out more about volunteering. Get in touch at boncoeur@boncoeur47.fr or call on 06.89.53.24.78.